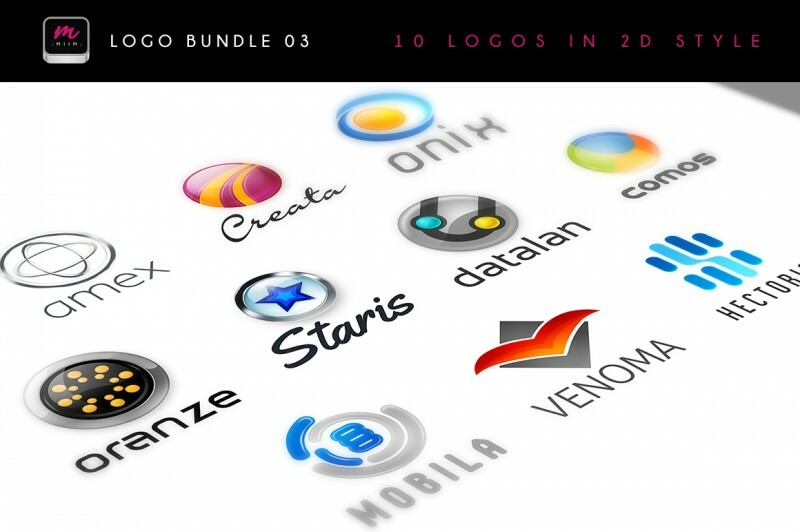 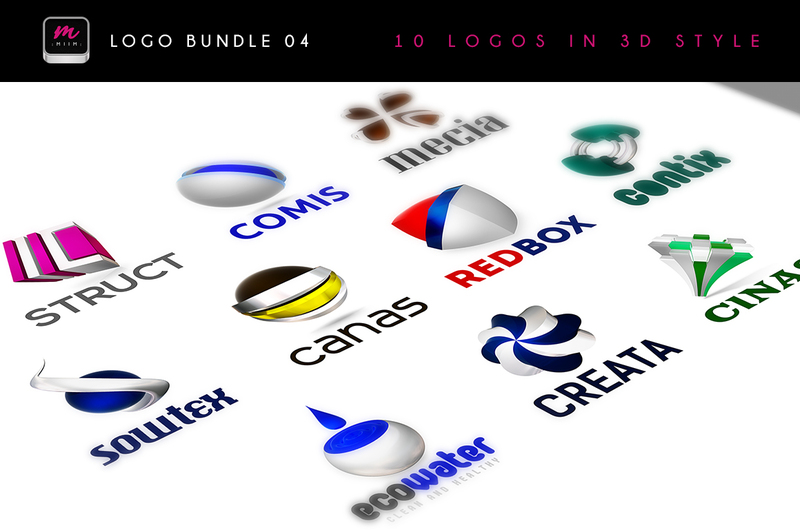 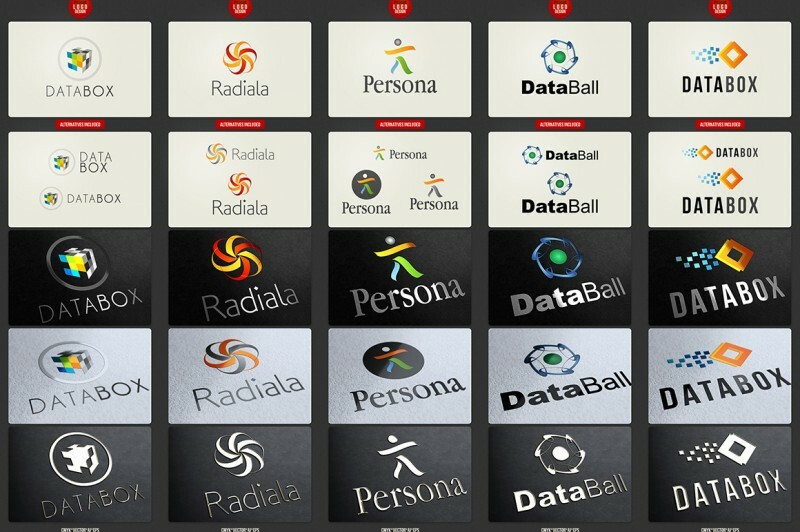 Logo Templates Mega Bundle - Dealjumbo.com — Discounted design bundles with extended license! 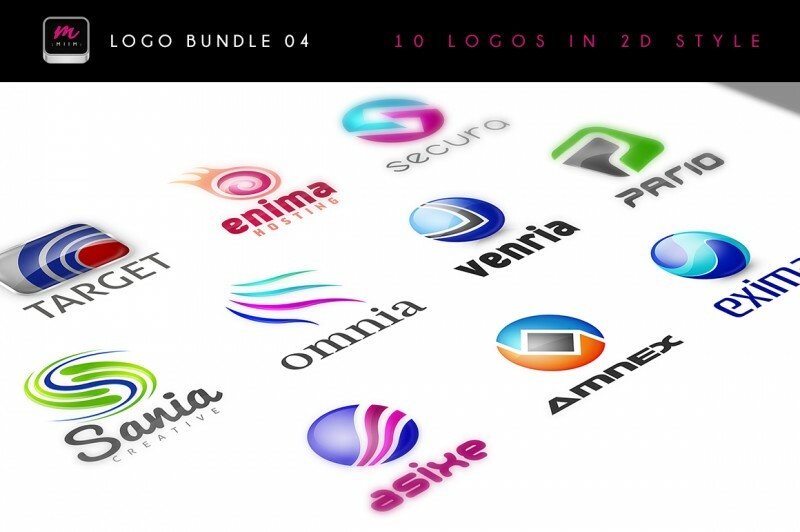 Logo Templates Mega Bundle - Dealjumbo.com — Discounted design bundles with extended license! Need a professional logo for your business or website? 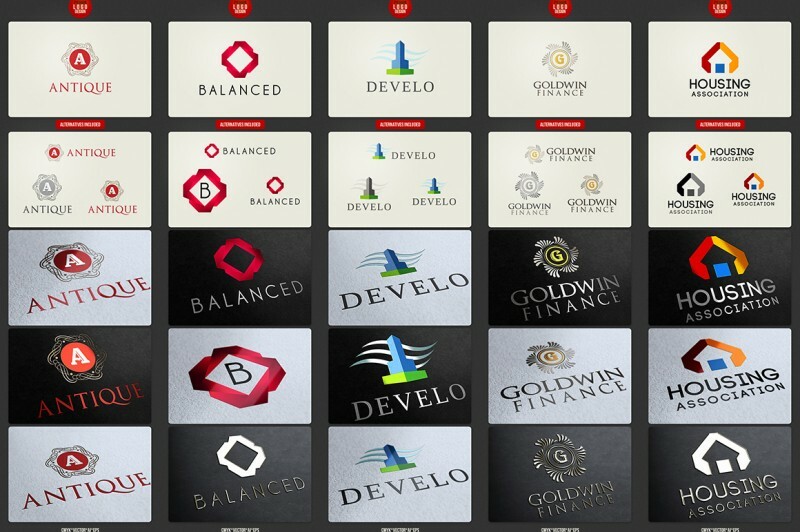 Or just something cool for your new project? 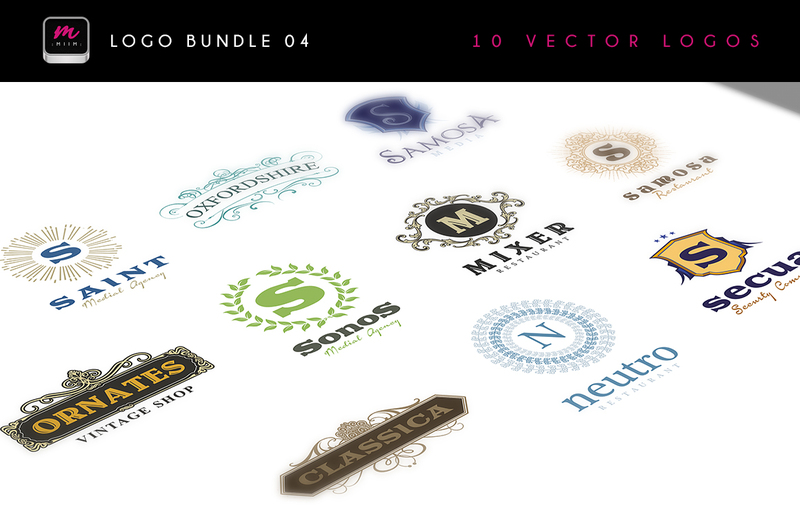 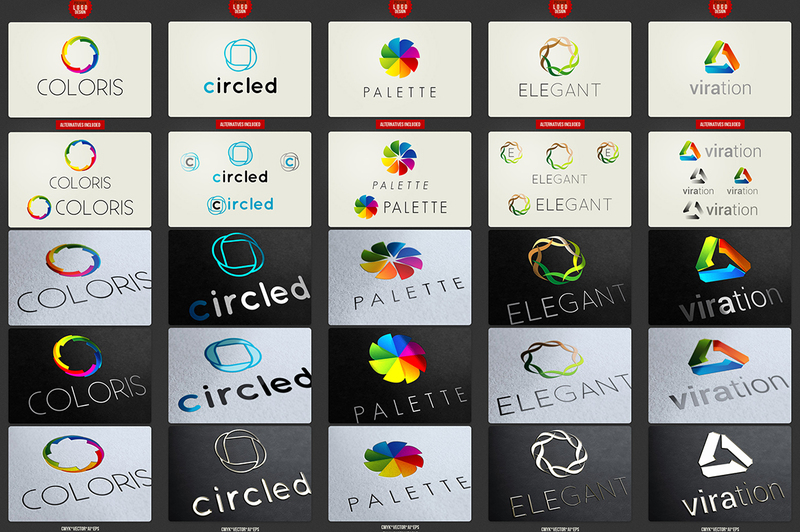 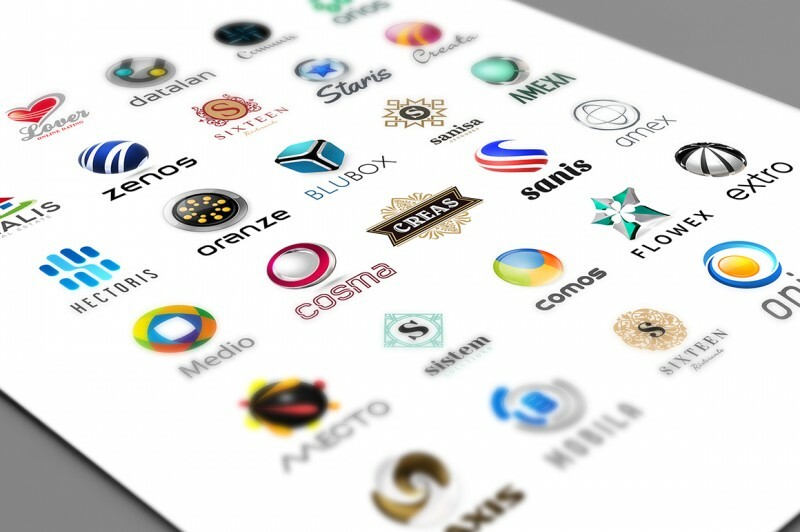 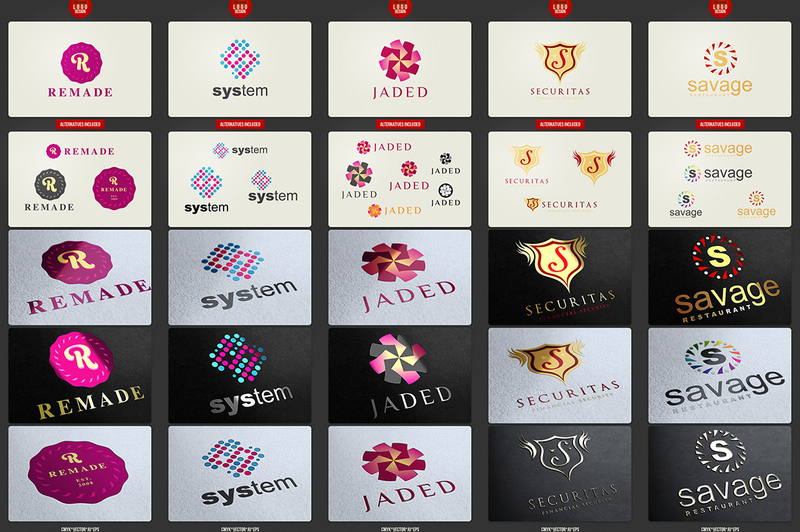 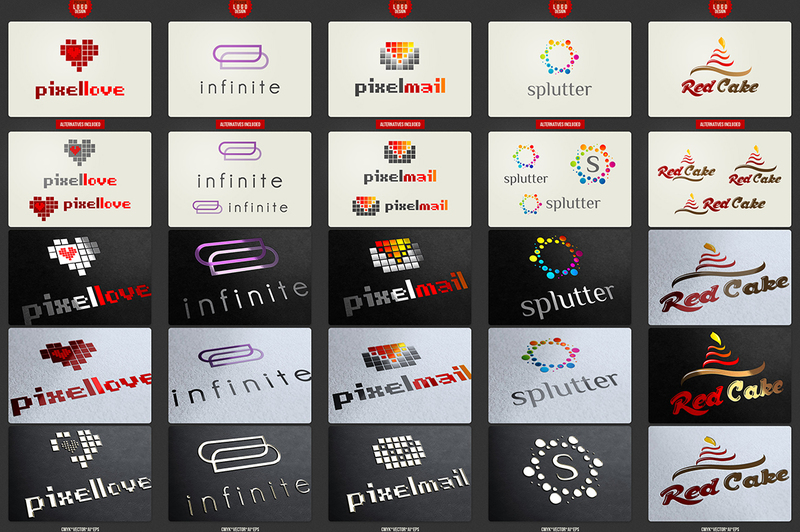 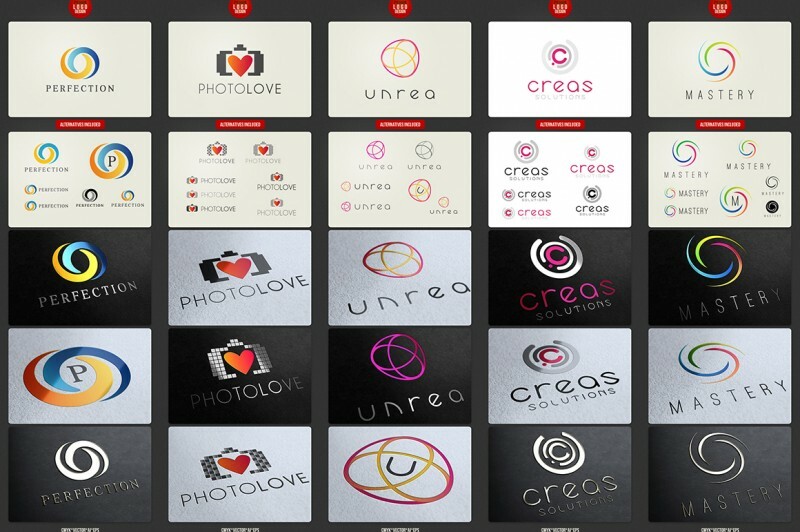 Whatever the case, this Logo Templates Mega Bundle is great source library for all graphic designers. 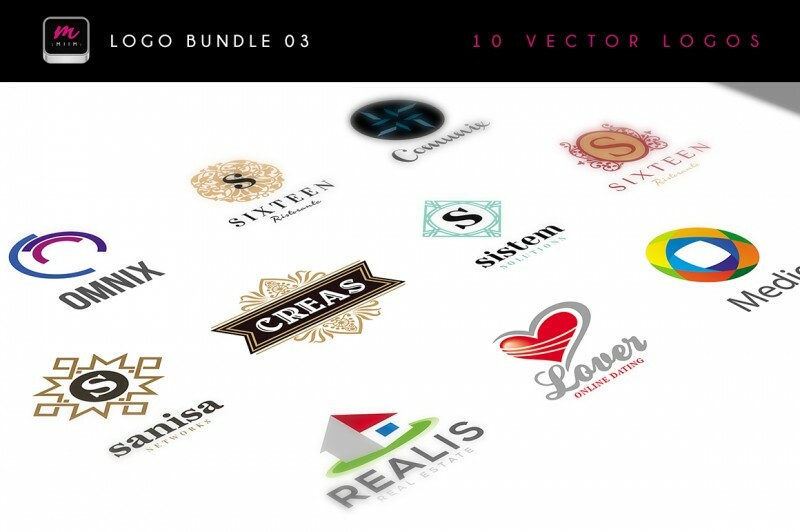 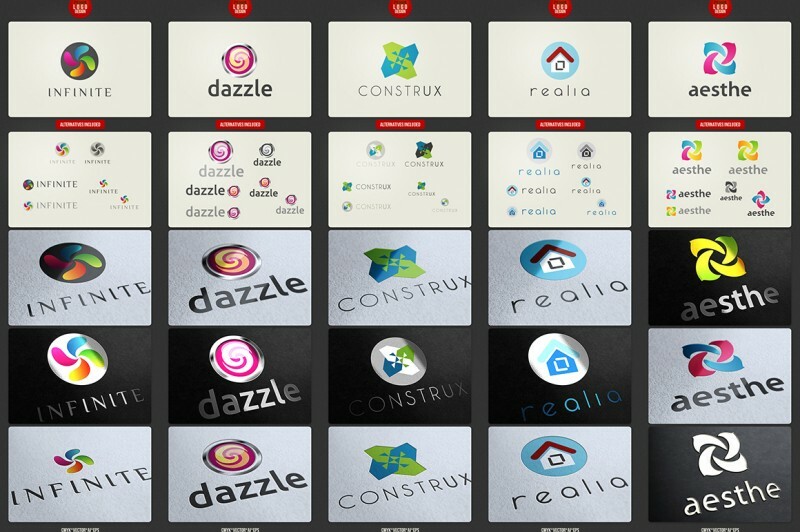 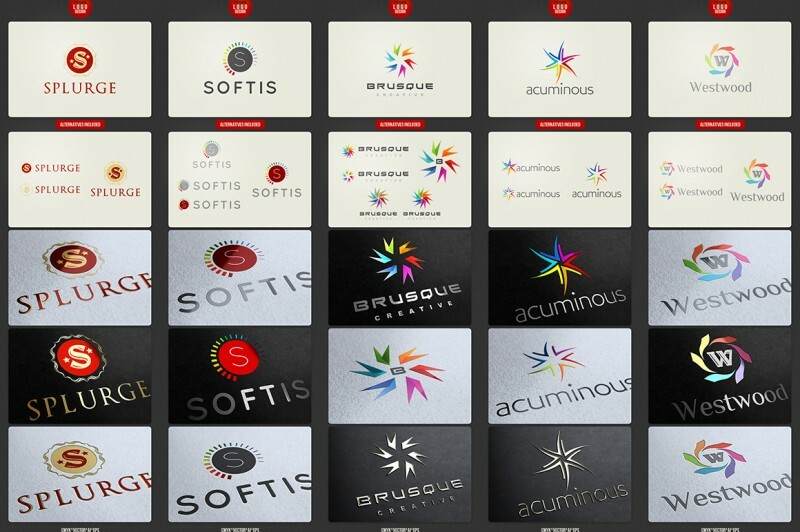 If you don’t have the time and budget to create a custom logo, this unique logo bundle is just for you! 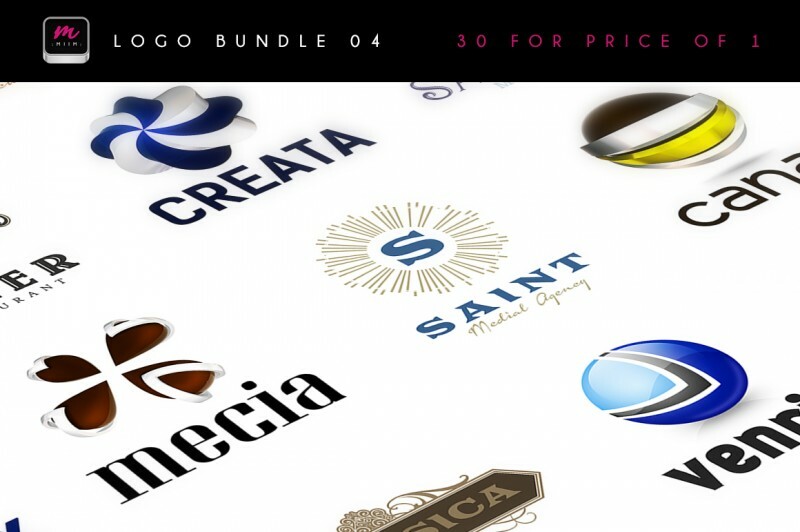 Bundle features 193 professional logo designs from Jumbo Design and MIIM Design which offers you a wide variety of options at one incredibly low price. 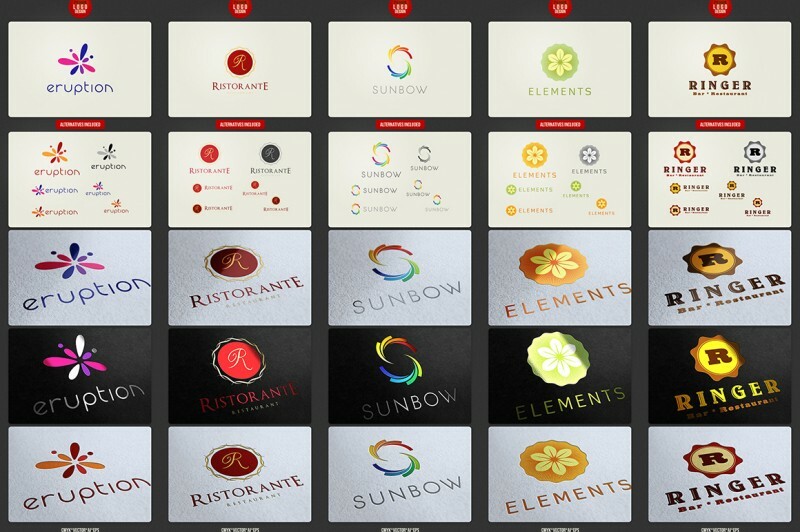 Normally, these professional logo templates would cost you $174 (already in big discout), but for a limited time only, you can get this unique collection for $9! 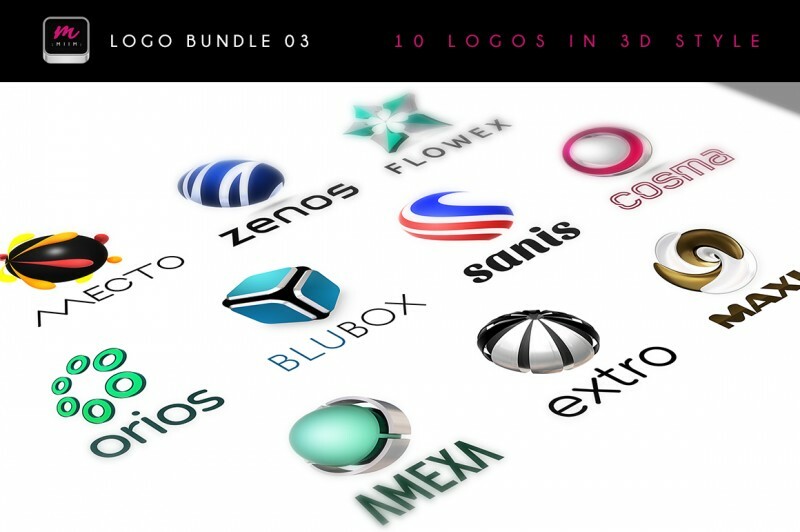 That’s amazing 95% OFF from already discouted price! All files are delivered in Adobe Illustrator AI, EPS or Adobe Photoshop PSD format. 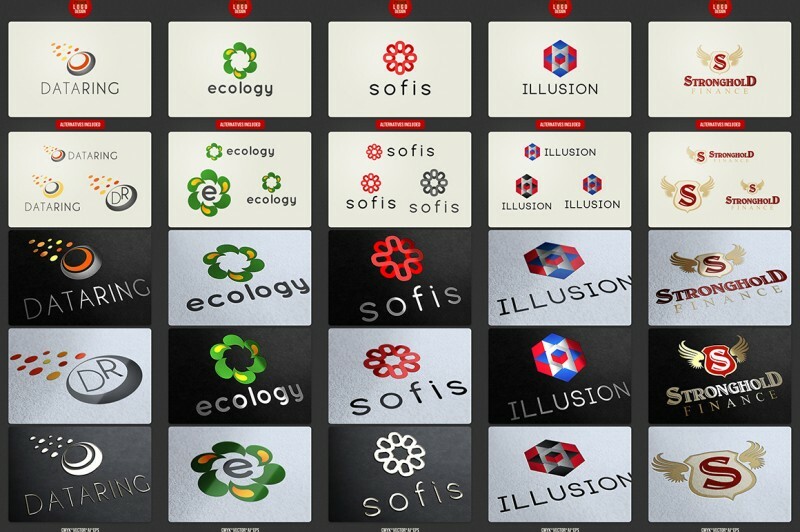 Only free fonts used in this templates. 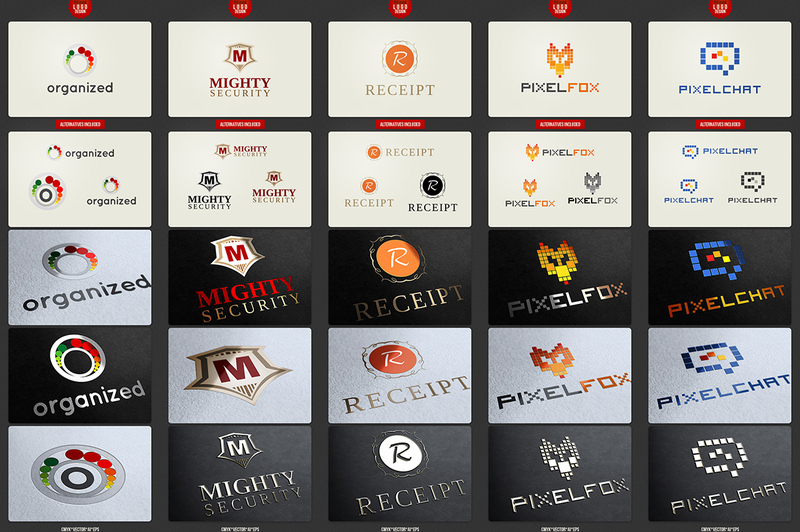 Links to the sites where the fonts can be downloaded from for free are included. 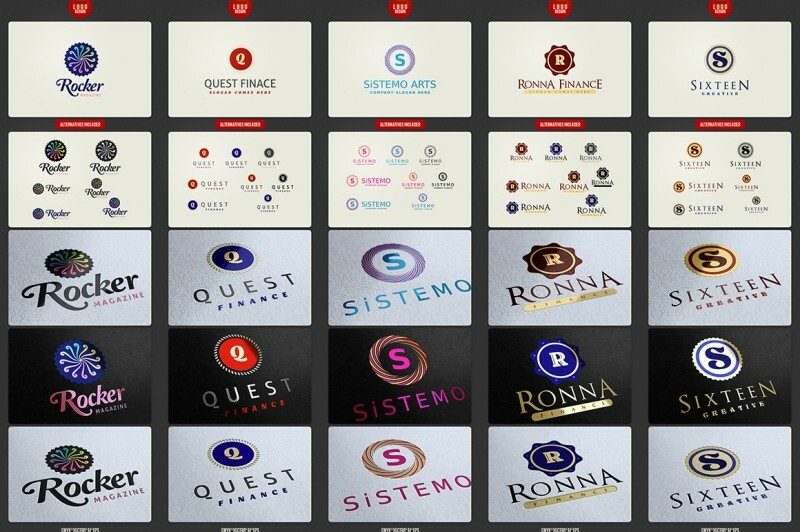 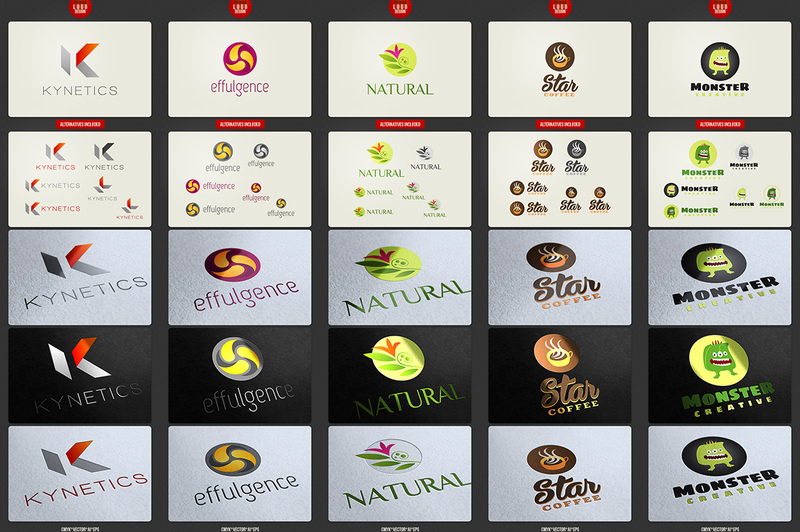 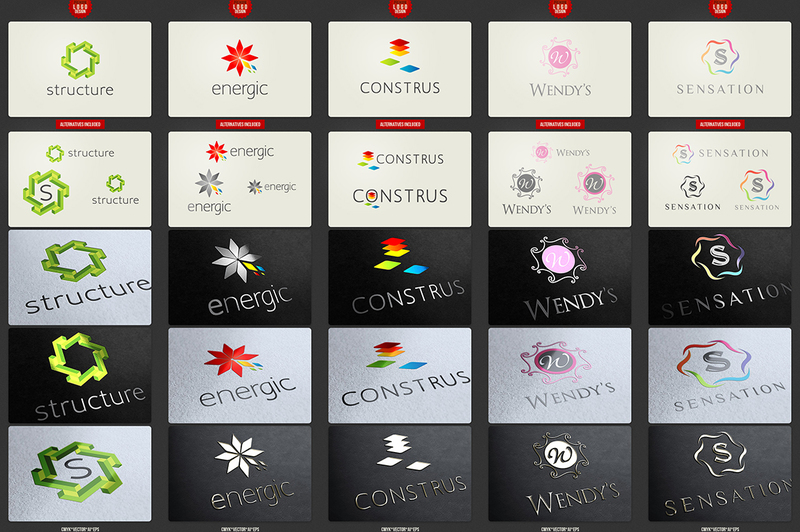 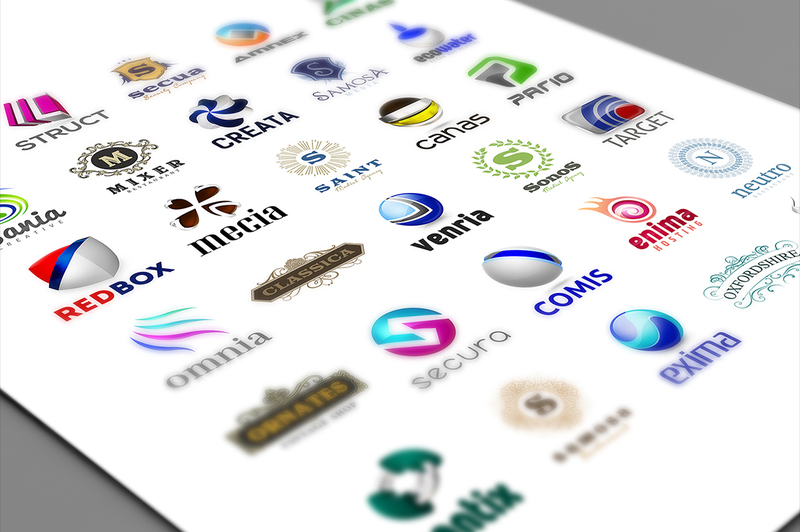 Logo templates can be used for both personal and commercial puroposes, for yourself or on behalf of a client, on their own, or as part of your new design for sale.